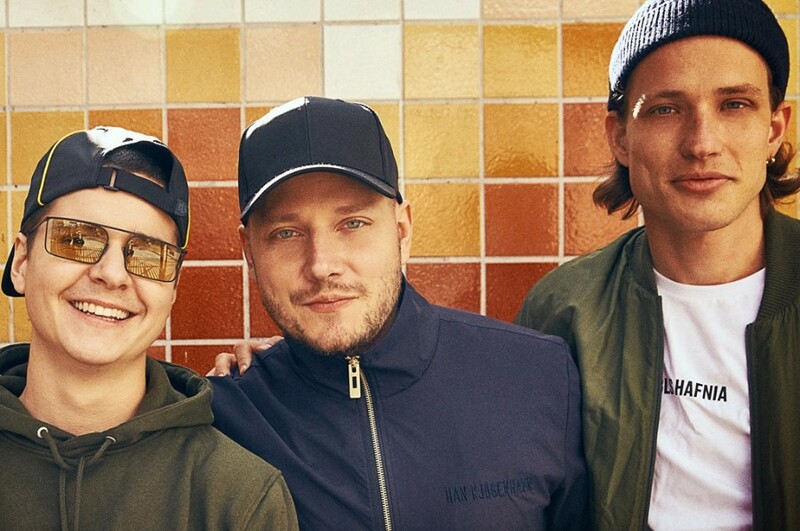 Danish pop and soul band Lukas Graham has dropped a new music video for “Love Someone” directed by P.R. Brown. The band announced their third album "3 (The Purple Album)", to be released on October 26, 2018 through Warner Bros. Records. “Love Someone” is the lead single from the album. It was written by Don Stefano, Morten "Rissi" Ristorp, Morten "Pilo" Pilegaard, Jaramye Daniels, James Alan, David LaBrel and Lukas Forchhammer Graham. 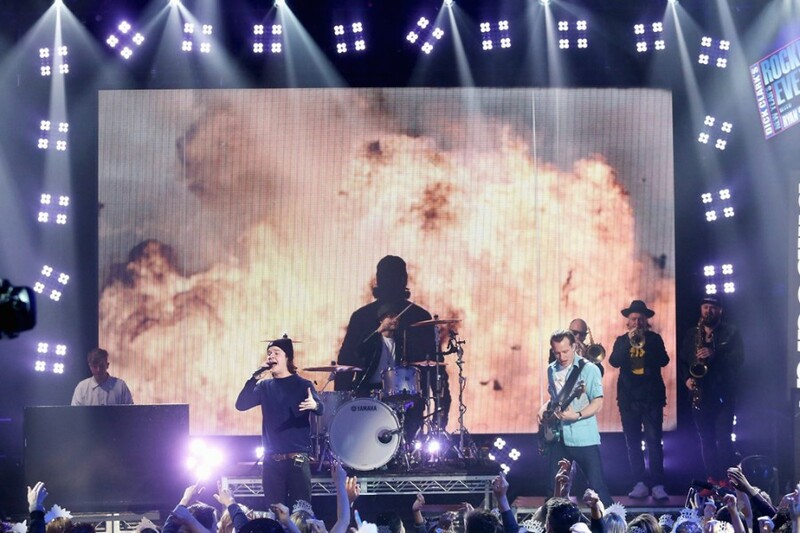 The video features frontman Lukas Graham, his fiancée and his baby daughter Viola. The clip showcases all different types of love, including Lukas’ new role as a family man. The album is available to pre-order now through LukasGraham.com.